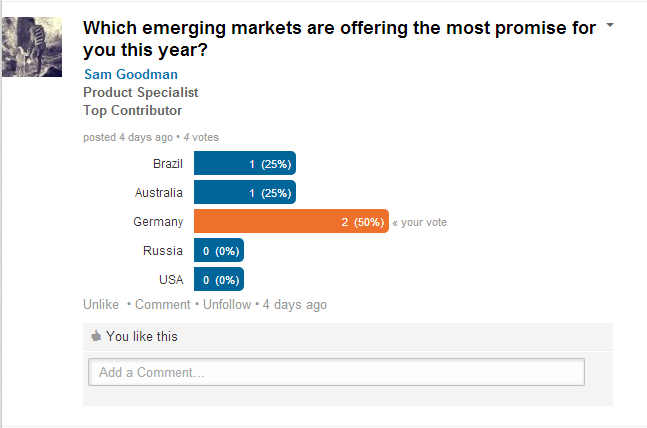 Emerging eCommerce Markets, What’s Yours? 2014 is the dawn of International eCommerce and Cross Border Trading. Domestic markets are slowly being saturated and the competition strive to undercut your pricing. Many online retailers in the eCommerce sector are expanding into overseas markets to optimise their sales by retailing to a larger volume of consumer. It’s common for retailers to start looking to the east for growth as the Asia-Pacific and BRIC economies (Brazil, Russia, India and China) grow and develop. Consumer spending has almost tripled in Russia since 2003. Household spending currently accounts for half of the Russian economy. But online retailers are struggling with the language barrier and the controversial logistics operations in Russia. eCommerce is flourishing in Brazil, representing the largest eCommerce market in Latin America with electronics, computers and fashion and accessories at the forefront of their exponential growth. Similar to Russia, logistics are not of optimal reliability, but the logistics of shipping goods will be simplified and expedited with infrastructure upgrades in line with the World Cup and Olympics around the corner. Amazon and eBay have both recently tapped into the Indian market, this is justified as the nation spent roughly $16 billion in 2013 (an 88%) increase from 2012. Mobile & electronics account for a large proportion on sales in Indian Commerce, with books having their fair share of sales. Unfortunately the Indian Government isn’t as friendly with foreign companies warehousing their inventory on Indian soil, which can be challenging for online retailers looking to expand into their online market. The dynamics of Cross Border Trading & International Retail are continuously evolving and changing. And we want to hear from the experts, you! Please share two minutes of your time to vote in our poll. Or comment if you are thriving in other marketplaces.